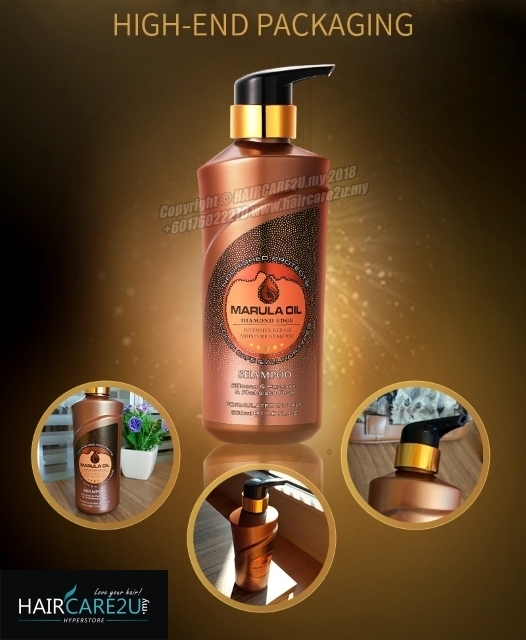 Marula Oil Intensive Repair & Moisture Shampoo protects and illuminates hair, reduces color fading from UV exposure, promotes a healthy scalp, and adds the perfect shine. 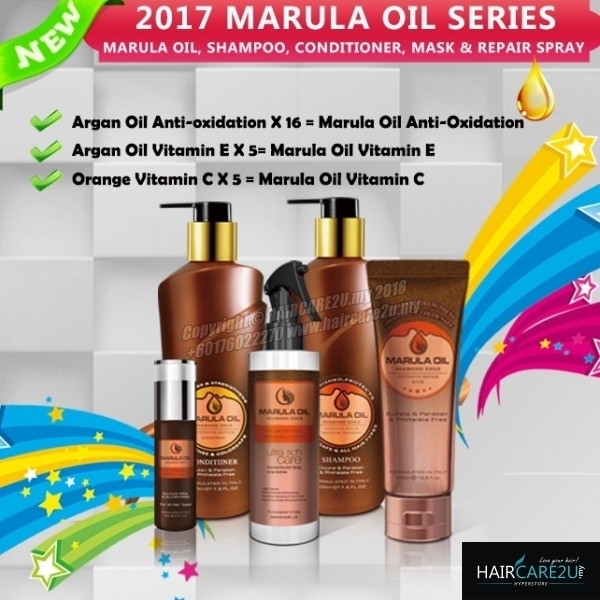 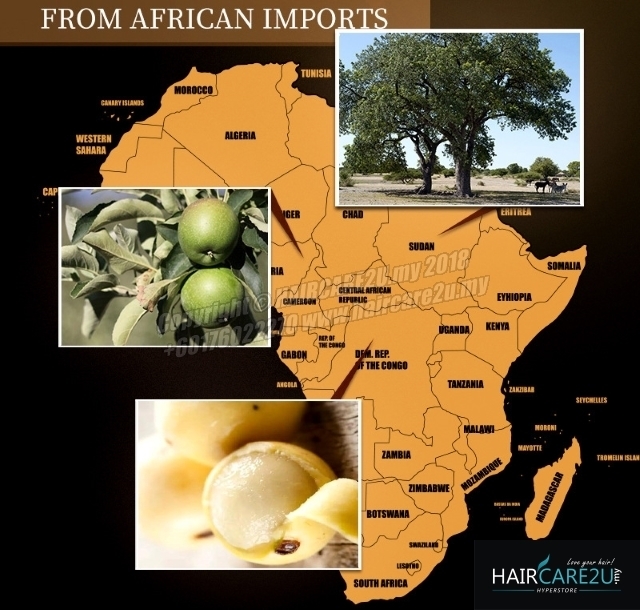 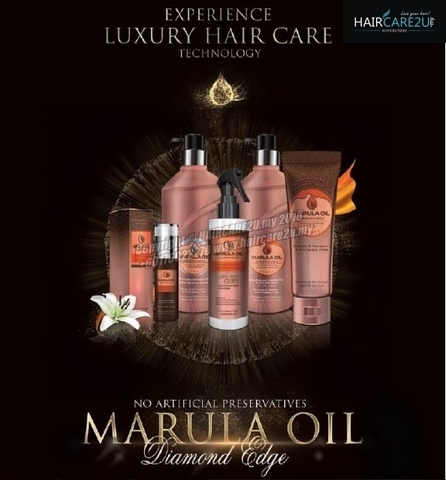 The Marula Oil penetrates deeper into the hair shaft, delivering antioxidants, omega fatty acids, it locks in hair color and derives the surfactant cleansing system. This sulfate free and silicone free formulation enriched with lots of Botanicals, it luxuriously nourishes and protects hair for increasing moisture, added luster and elasticity.